Optical Alignment ... simply fantastic!!!!!!!! 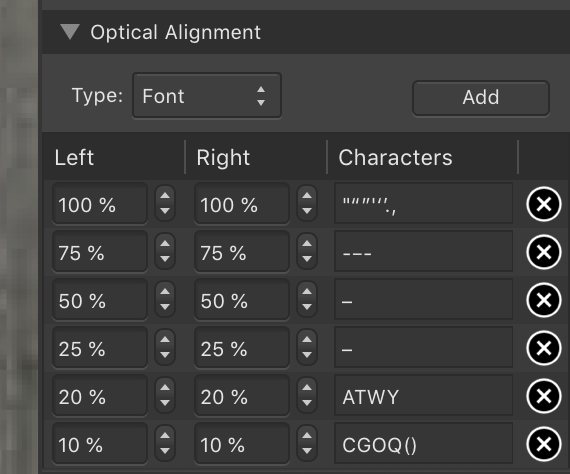 When I saw this option I was hoping for automatic text kerning but instead it seems to be Indesign optically margin alignement with some nice new options. Can anyone tell me if the optical kerning is hidden somewhere ? I have not yet got to test it, but this menu inspires me a lot ... I think it has a lot of potential and control over all those fonts that are not really congenial to a good layout and justification. Which would be great if most of the crappy Windows base fonts weren't missing kerning tables. Not that I'm planning to use any of those but it was disappointing to see things like "A VID" in most of the random fonts I picked on a Windows machine not set up for DTP. It just means more people are going to produce more ugly typography as usual. And what font that Microsoft includes doesn't have the kern feature? I'm not saying that they are the epitome of great fonts for layout. Many/most are not. But they are generally serviceable.  Things like Book Antiqua, Bookman Old Style, Californian FB, Century Gothic, Century Schoolbook, etc., etc. I mean, how am I expected to survive if I can't auto-kern all my Comic Sans MS! None of those fonts are default Windows fonts. They are 1990s fonts, at least here. As this computer never has had an OS older than Win8, they didn't come from Microsoft installs.